All bar comes in a Cold Drawn and Polished finish. It is not mirror finish but does have a shine. 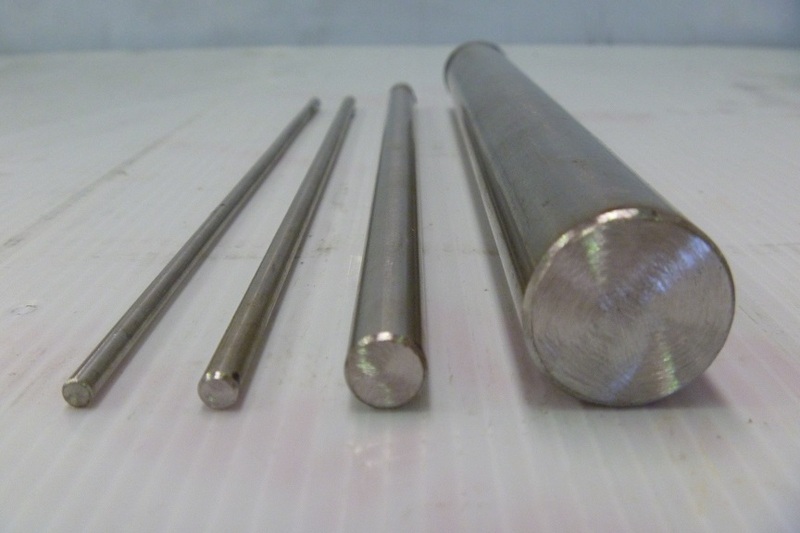 All Stainless Steel Round Bar is available in lengths up to 4 metres. When ordering please specify your cutting list in the Customer Notes during the checkout process (1 metre intervals). If a cutting list is not specified 1000mm lengths will be supplied. Prices listed are per Metre. If you require, for example 3 meters you will need to enter in a quantity of 3.